Wreckeroo is not just limited to buying scrap cars and auto parts, we also buy cars that are running and registered so if you are thinking of selling your car quick for decent cash and same day, you have come to an awesome company who pays top dollar for used cars in Melbourne, Brisbane, Perth and Sydney. We offer up to $25k cash for used cars, Vans, Utes and Trucks. Do You Want to sell your car Quick and pretty much stress-free? Want to have a piece of mind in selling to registered LMCT holder? Want to get the most cash possible? Wreckeroo Used Car Buyer Section is the solution for the above questions. 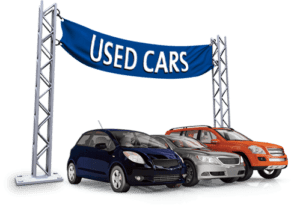 What kind of car do we buy at our used Cars Buyer Section? 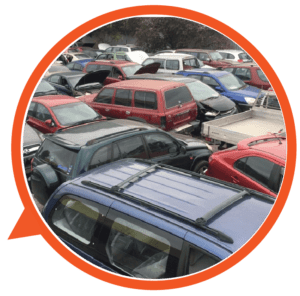 At Wreckeroo’s used car section we buy used cars, if you would like to sell your car quick or has your car has minor problems and you could not be bothered fixing it or you simply do not have time to sell your car privately due to RWC problems. 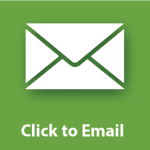 What information is required to obtain a quote from us? 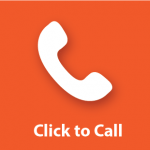 Please keep the following information handy when you call us or fill out our online Quote form. We need to know the make and model of your car, for example, Toyota Corolla. The year of manufacture of the Car For Example 2008. Odometer reading to see how many k/m has your car done. The condition of the car for example, Good, Average, Excellent and please mention if there is anything wrong currently with your car. The more information you give us the better quote you can expect from us. Please note without seeing the car we cannot or no other company could give you an exact quote over the phone, we need to see the car and inspect it before we can confirm the payment, we can give you an estimated price over the phone or online. We Made Car Selling Very Easy For You. Selling a car privately can be very challenging sometimes, you would need to obtain a valid RWC certificate (Roadworthy certificate) for your car to be able to sell it privately and that could be very stress full, as soon as you drop your car to your mechanic for RWC inspections you can expect a good 5-20 items to be fixed before he can issue you with RWC certificate, you will have the choice of getting it fixed yourself you get your mechanic to fix it. Considering the cost involved in obtaining the RWC and the time you take off work it’s worth it to try us first to see if we can offer something close to what you would end up getting it by selling your car privately. 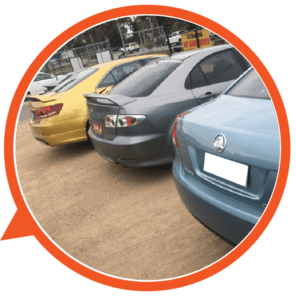 Wreckeroo Used Car Buyer Team can provide you with the best cash rate and stress-free experience in selling your car or a Truck. We give you an estimated price and will confirm the price upon inspection of your car. 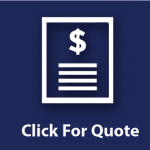 If you are happy with the Quote we pay you in cash or Bank transfer and do the necessary paperwork involved like Registration Transfer Form and tax invoice which we can create on the spot for you. You take the Cash and you are done. Being a licensed LMCT holder in Victoria Wreckeroo does not require you to provide us RWC certificate and we can Transfer the vehicle’s registration at our own office which can save you the time to go to VicRoads office. Take some time to check your car for personal belongs before we pick it up. Please make sure you have removed all your personal belongs like E-tag, Glasses etc. from the car prior to the collection as we cannot be held responsible for their loss after it’s picked up from your premises. Take your time to check the gloves box and boot of your car.